Do you know that keeping your solar panels clean is necessary maintain their efficiency? Unfortunately, cleaning of the hard-to-reach surfaces may cause great problems. Delicate surface of solar panels requires special treatment but nothing is impossible with our special equipment. 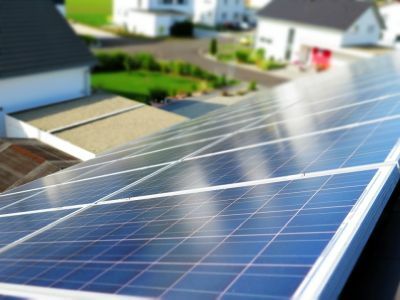 To meet our customers’ requirements, we use professional cleaners and modern technologies to provide best solar panel cleaning service in Cambridgeshire area. We use purified water to avoid watermarks and to decrease susceptibility to re-soiling. Our professional equipment allow us to clean both ground-mounted as well as roof-mounted solar panels. 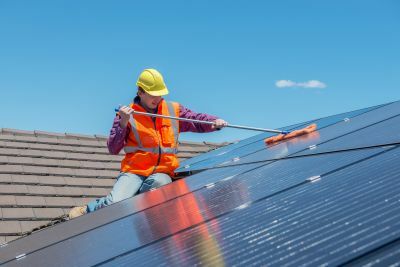 Maybe you can’t see that but your solar panel is constantly getting covered with dust, moss, tree sap, birds dropping and other small impurities. 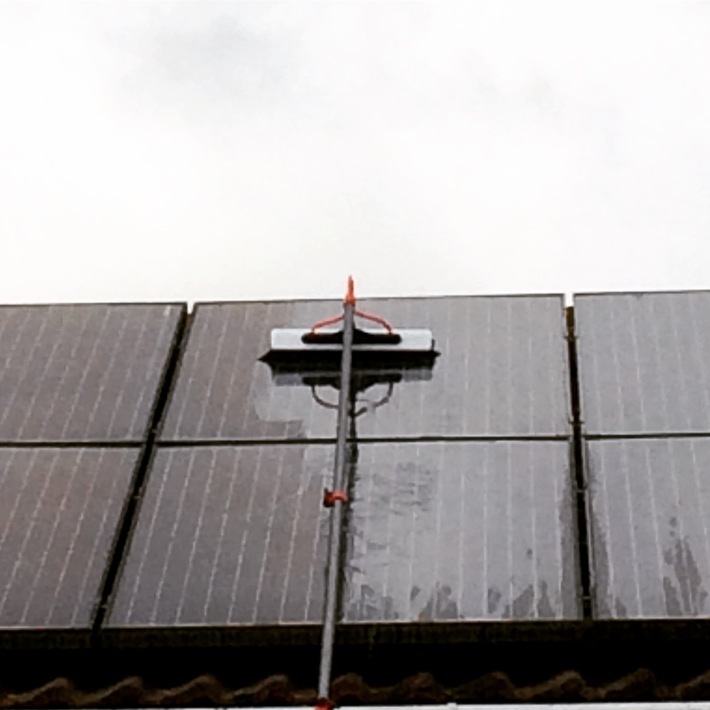 We offer professional solar panel cleaning in Cambridgeshire across the Cambridge, Ely, Cambourne, St. Ives, Newmarket as well as other London and Cambridgeshire suburbs. Do you require this service? Do you need an instant quotation?